TAP Air Portugal has agreed to offer a discount to the participants of the ” The Plastics Heritage Congress 2019 – Plastics Heritage: History, Limits and Possibilities“, who make their flight booking and buy their ticket exclusively through TAP Air Portugal’s website. identified on online bookings with the message “OAL” or the Star Alliance logo, or the Star Alliance logo plus TP475. Lisbon offers a variety of accommodation facilities suitable for your stay. However, these are our recommendations. 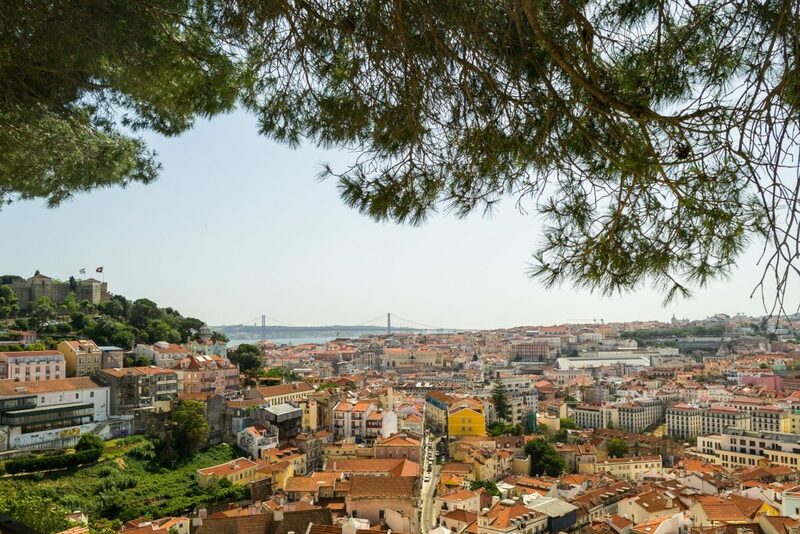 The weather in Lisbon is characterized as being a Mediterranean climate. With rainy winters and dry, hot summers, the average annual temperature in the city is around 21.3ºC (70.3ºF). During the month of May, the average temperature ranges from 13.9ºC (57ºF) to 22.1ºC (71.8ºF). The city is served with a local airport, Humberto Delgado Airport, used by most of the major air flight companies. National and international trains arrive every day at Santa Apolónia and Oriente stations making it easy to reach the venue. The railway system extends to the rest of the city and it is connected to the subway lines. 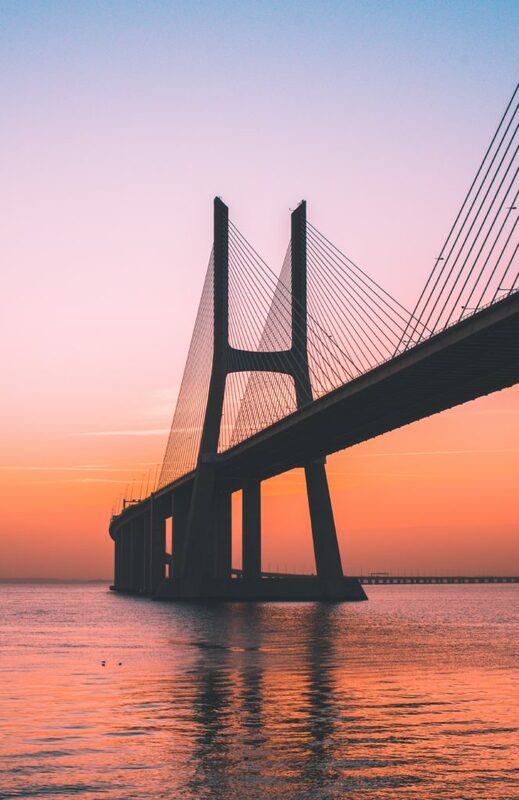 Lisbon has a total of four subway lines (Red Line, Yellow Line, Blue Line and Green Line) that connect most of its territory. Several bus lines run throughout the city, offering daytime and night services. Bairro Alto might be an old neighborhood, but it is young in spirit. Known for its bar-hopping culture, it is a mecca for young adults who want the night to last until the morning. Peaceful at day and busy at night, Bairro Alto mixes bars and dated houses in an environment impossible to experience anywhere else in the city. Cais do Sodré indicates the arrival to possibly the busiest part of Lisbon. The music coming from the bars awakes the party goers to another promising night at the Pink Street. Notorious for its chaotic nightlife, Cais do Sodré also offers daytime entertainment. This area is filled with international cuisine options and trendy cafés. The place where celebrated writers came to write is now a cultural neighborhood packed with old bookstores, theaters and churches. Very close to Bairro Alto, Chiado is the place to meet before a night out. 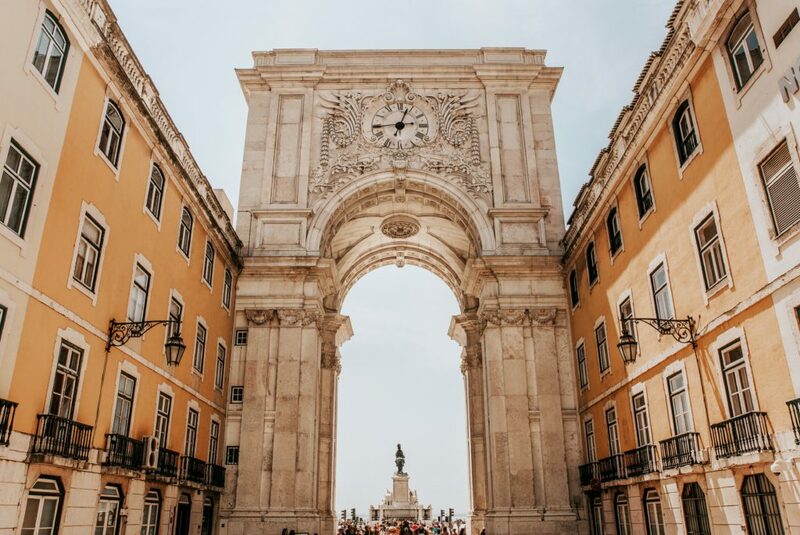 Despite the buildings dating back to the 18th century, Chiado has stood the test of time by being one of the most active areas in Lisbon. 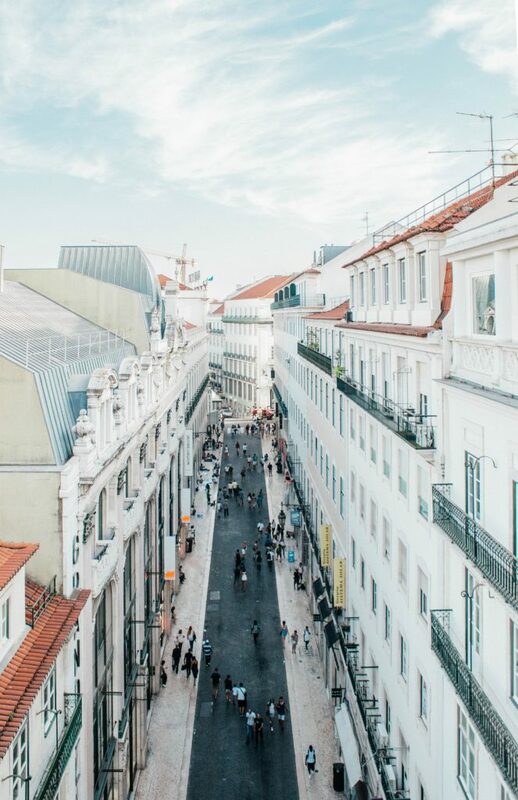 Surrounded by shops, cafés and restaurants, Rossio hides its past quite well. This square was the stage for bullfighting, military parades and bonfires of the Inquisition. Rossio now hosts a monument dedicated to King Pedro IV standing between two baroque fountains. At the center stands a statue of King José focusing his eyes on the river. 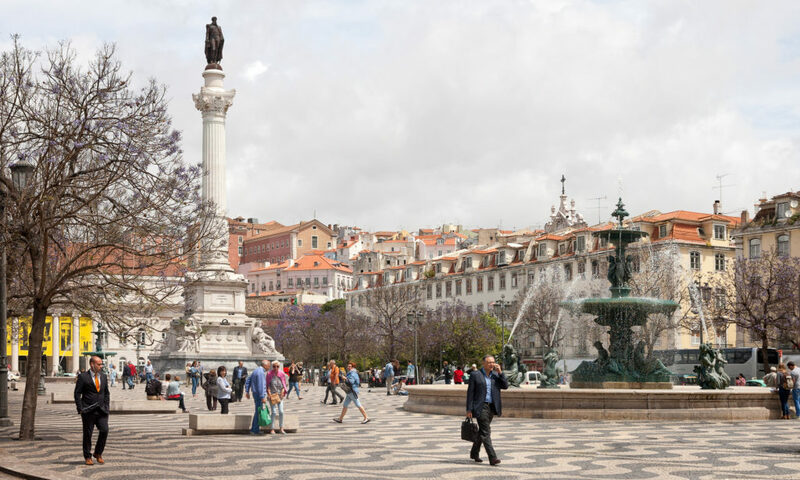 Lisbon’s vastest square was once a port, before being destroyed by the 1755 earthquake and tsunami. Today, it is a symbol of the the Pombaline architectural style. 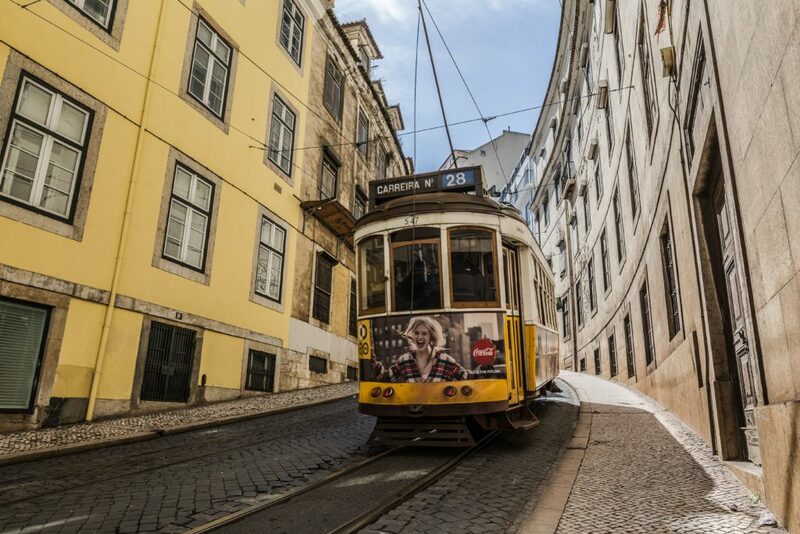 The oldest district in Lisbon is where the most traditional elements of the city can be found. 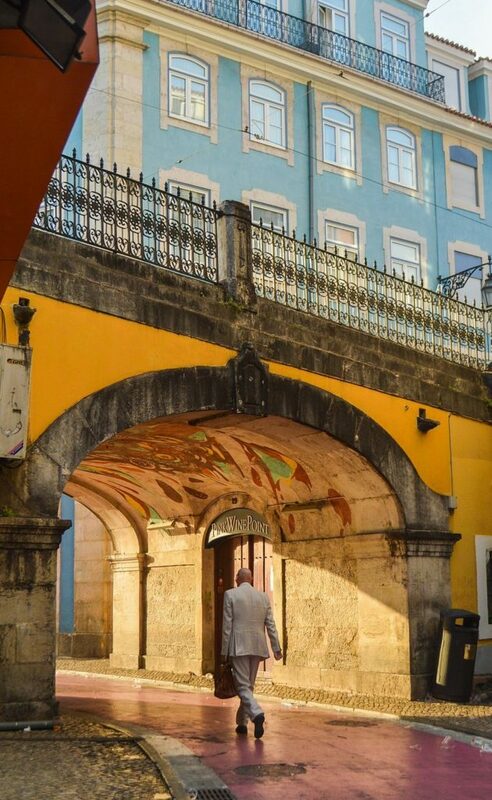 Much like its soul, Alfama smells of grilled fish, echoes the sound of Fado and serves emblematic Portuguese cuisine. Parque Nações is a civil parish in eastern Lisbon. Previously an industrial area, it was remodeled into an avant-garde architectural business center. A mixture of green spaces and glass-walled buildings, Parque das Nações is perhaps the most modern part of the city. 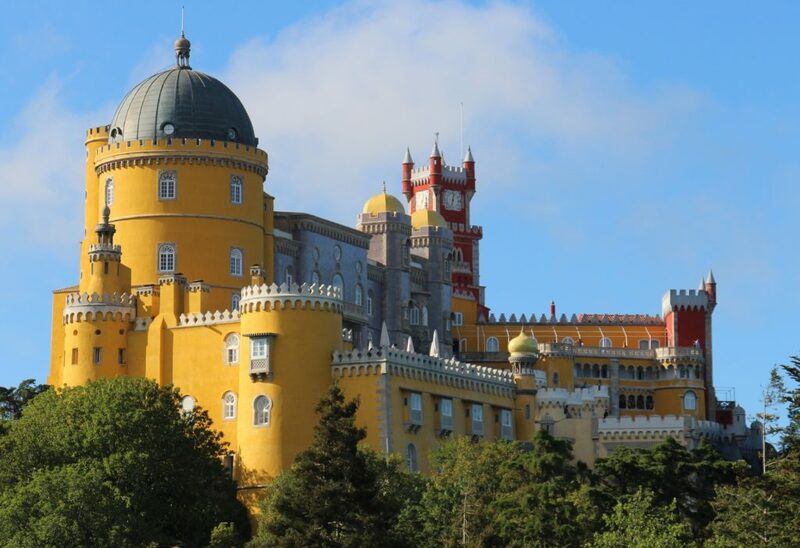 The perfect site for a one-day trip, Sintra is known for its Romantic style of architecture. Part of the Greater Lisbon Region, it is considered part of the Portuguese Riviera. Sintra is home to the Romanticist castle Pena Palace and the Palace of Sintra, resulting in its UNESCO World Heritage Site classification. About 35km from Lisbon, Ericeira sits on the western coast of the country. This seaside fishing town is Europe’s surfing mecca. 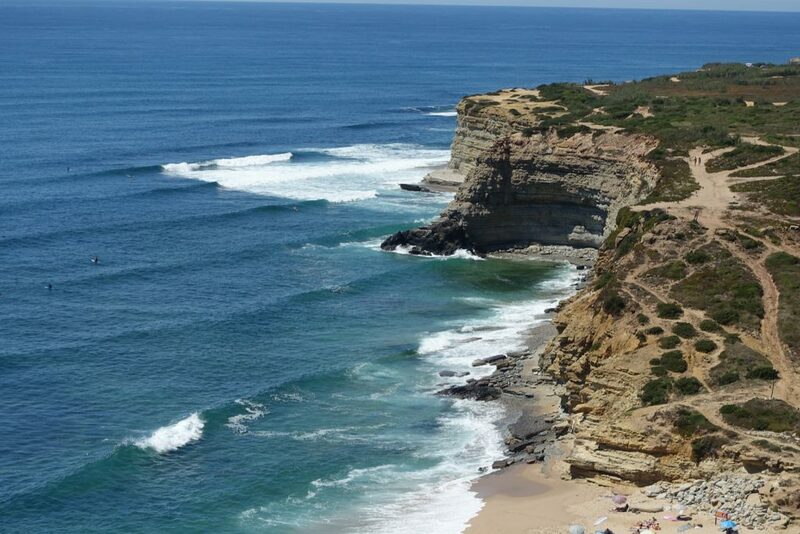 Ericeira’s exceptional beaches have impressive conditionals that allow for an unforgettable surfing trip. 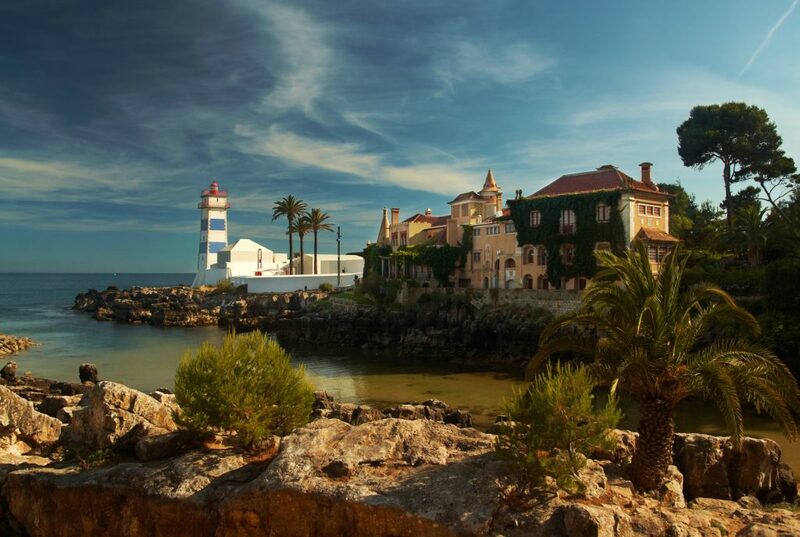 Cascais is a coastal town situated 30km from Lisbon. This cosmopolitan suburban area is part of the Portuguese Riviera and was once a fishing community. Today, its beaches invite locals and tourists for a day trip, followed by a visit to its 19th century monuments. White houses and cobbled streets paint the picture of a charming small town protected by a medieval castle. Just 80km from Lisbon, Óbidos is an obligatory stop in your trip. Taste the local ginjinha, served in a chocolate cup, and lose yourself in the maze of unparalleled alleys.